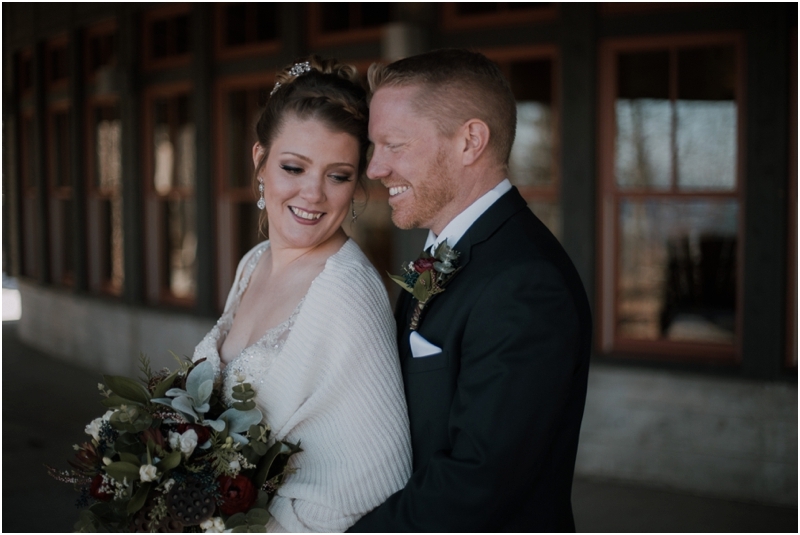 When Krista (Weddings With A Twist) messaged me asking if I'd like to photograph an upcoming styled wedding with her, I instantly said yes! 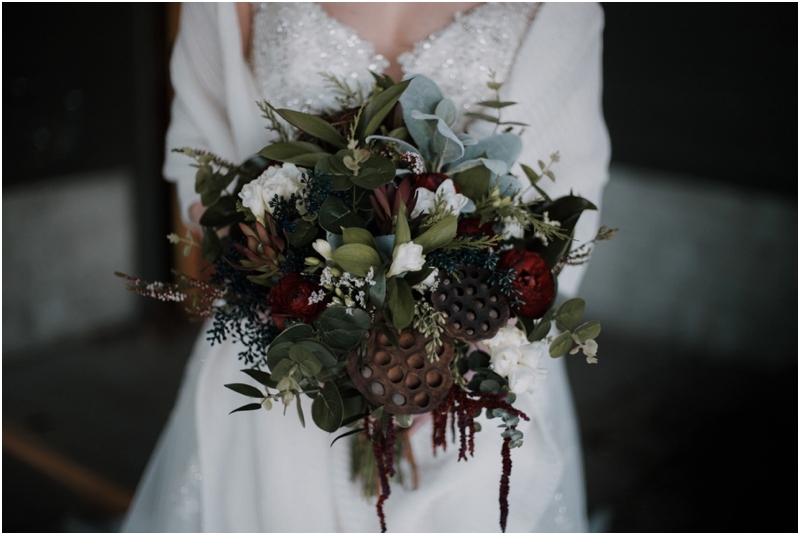 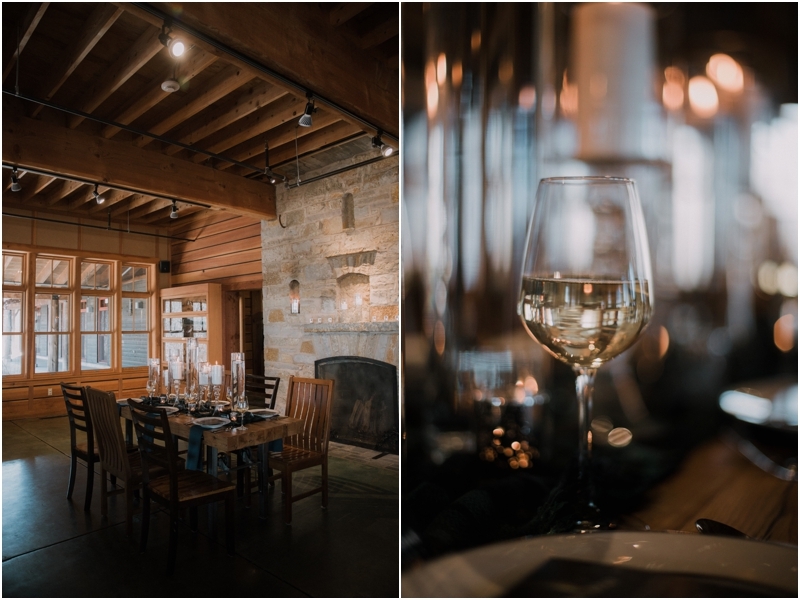 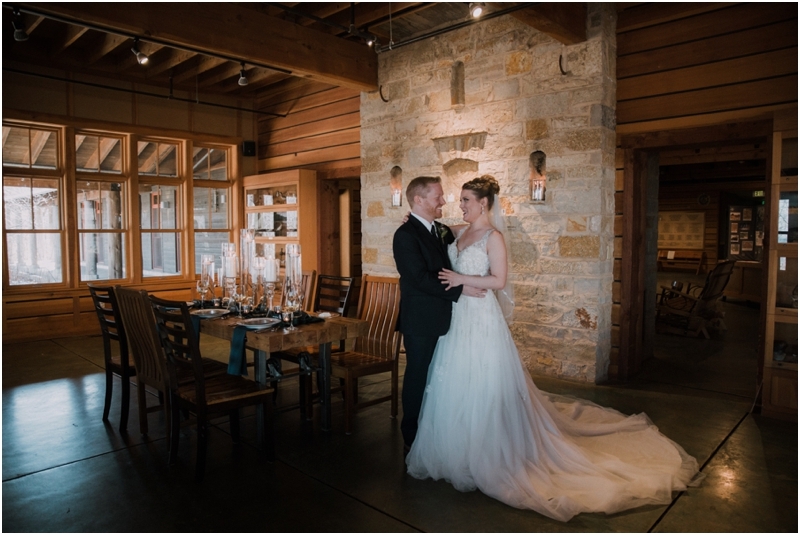 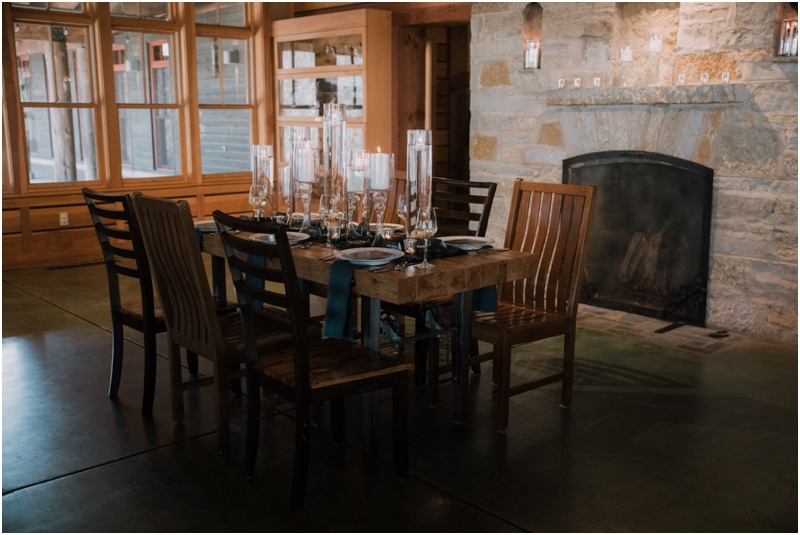 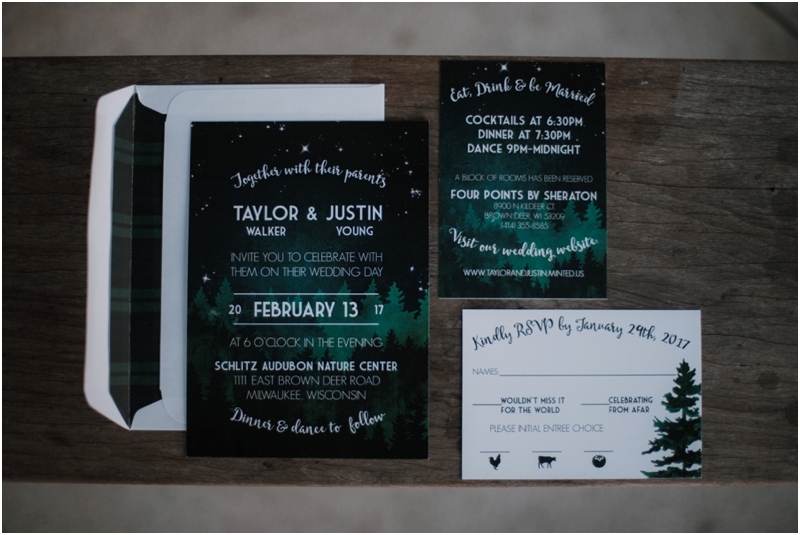 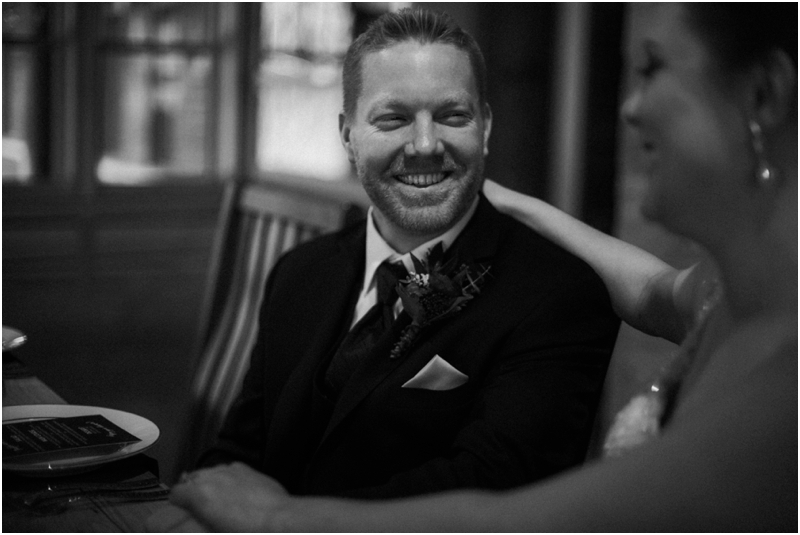 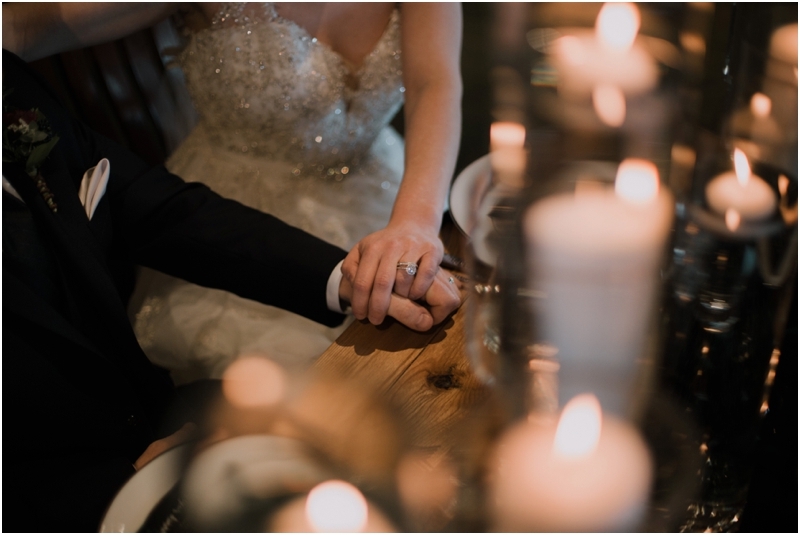 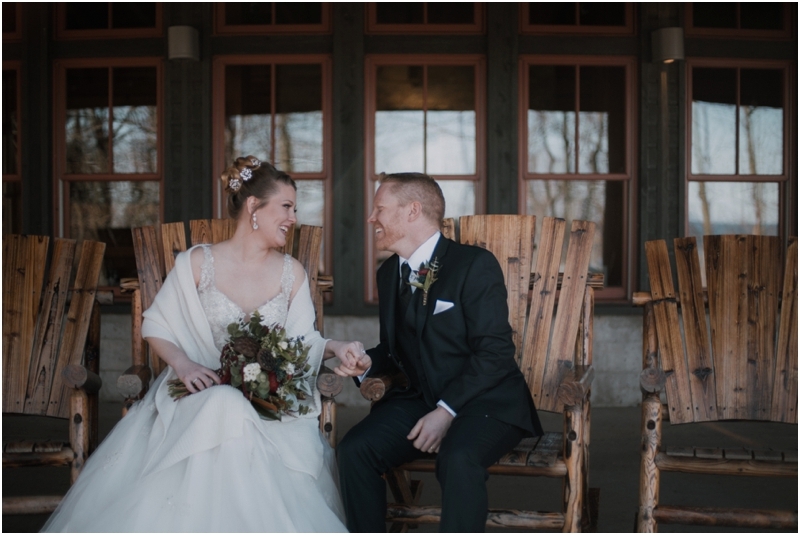 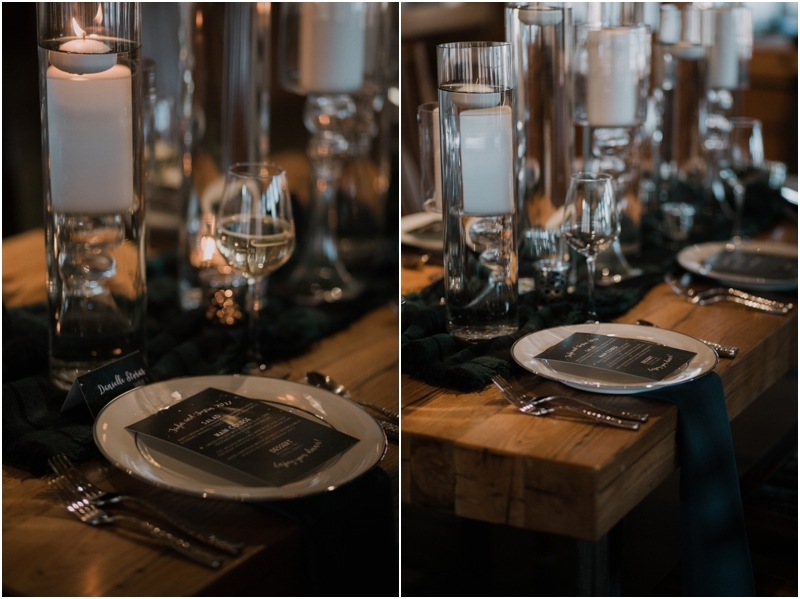 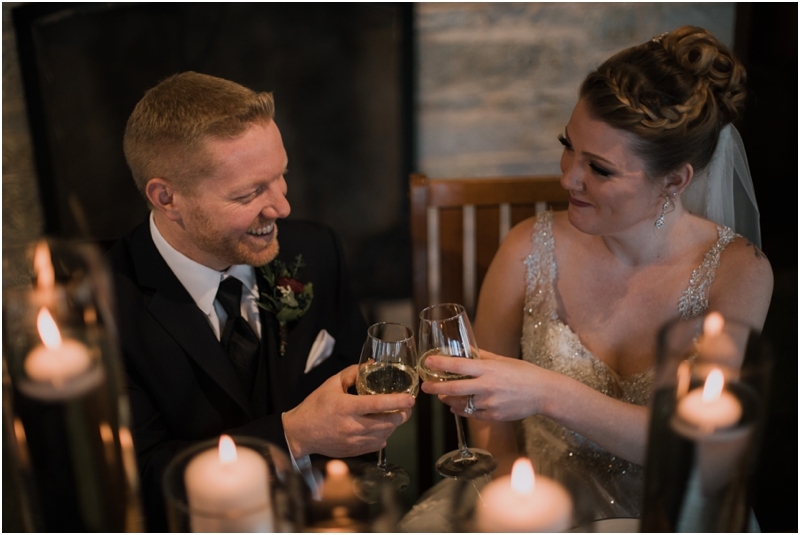 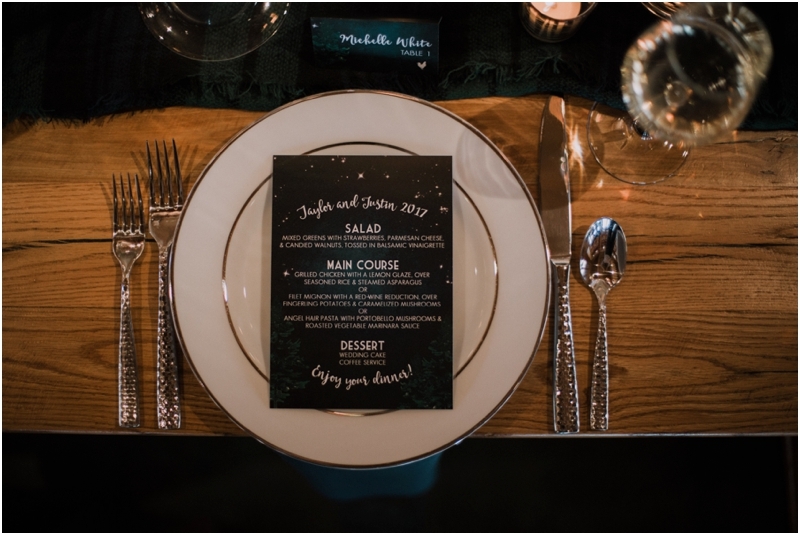 Krista planned this beautiful shoot with amazing vendors at The Schlitz Audubon Nature Center. 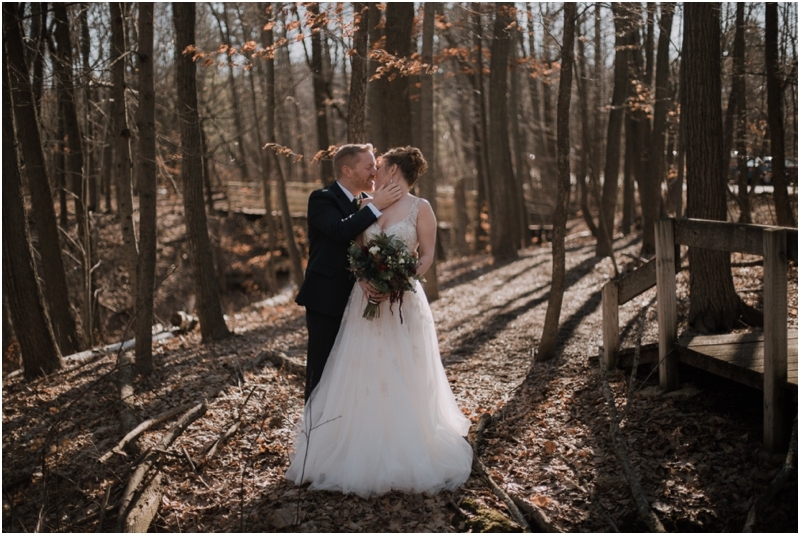 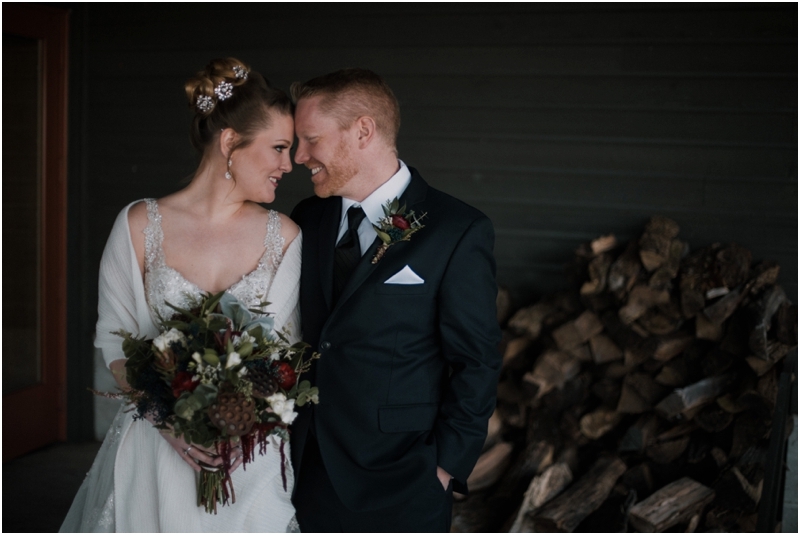 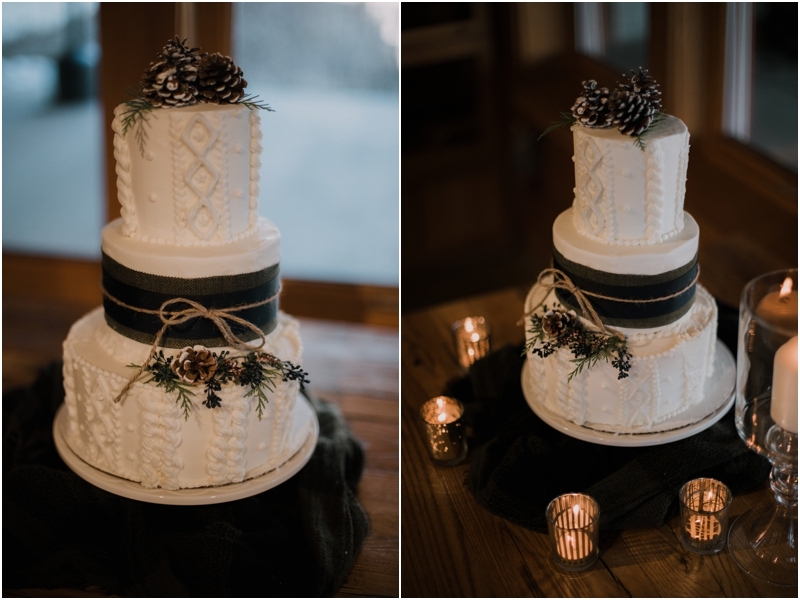 We photographed our last wedding of 2016 there and I couldn't wait to go back! 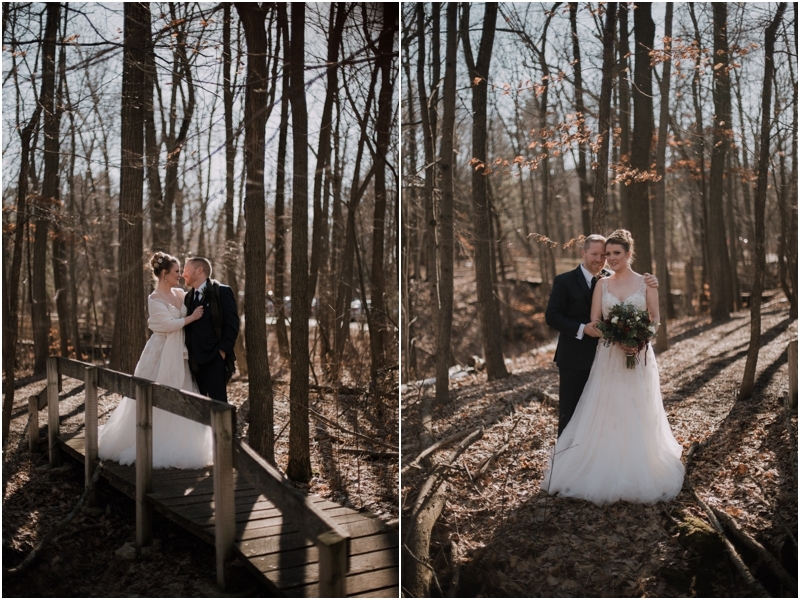 It was a beautiful February day in Wisconsin, and we had so much fun.